Nature can be harsh sometimes, even cruel, but a bit of a human touch can change the situation – and often for the better. 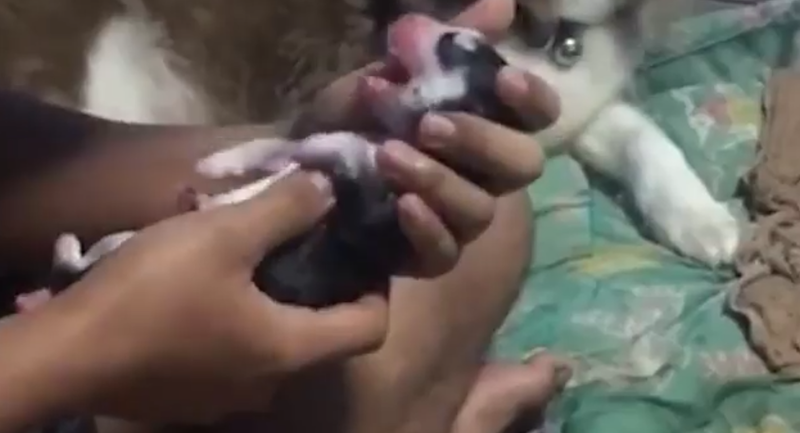 This video shows a tiny husky pup that couldn't breathe and looked as if the worst was about to occur, as it was too weak to survive. A good samaritan, however, tried to carry out CPR procedures in order to save this little creature — and succeeded! Now the pup might just grow up to be a big and healthy dog, never knowing how close it came to dying. — Selcuk Eren (@selcukerennn) 5 декабря 2018 г.